The Podcast of Oa Episode 132 – Slave Lords of the Stars | Comics Podcast Network on LanternCast Episode #346 – 10th Anniversary & 2018 Christmas Celebration! The Podcast of Oa Episode 132 - The Blog of Oa on LanternCast Episode #346 – 10th Anniversary & 2018 Christmas Celebration! marmar on LanternCast Episode #313 – Hal Jordan and the Green Lantern Corps #37-38! Jimmy Anderson on LanternCast Episode #313 – Hal Jordan and the Green Lantern Corps #37-38! 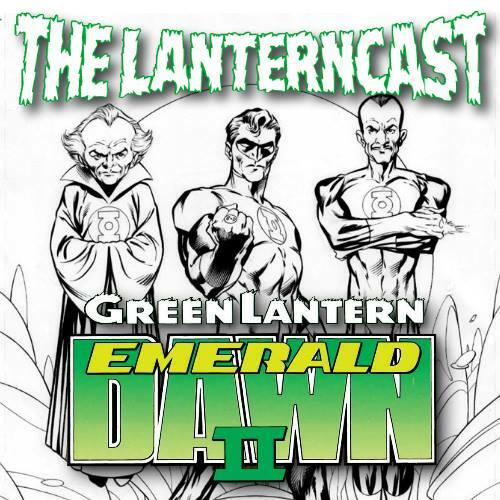 LanternCast Episode #350 – Emerald Dawn II! The 350th episode is here! To honor the occasion, Chad and Mark review the six-part series that was Emerald Dawn II! Thrill to the adventures of no-longer drunk Hal Jordan and way-past-sane Sinestro! And wait, there’s Guy Gardner to make it even better! There’s also time for a quick spoiler-centric review of “Glass” for good measure! Be sure to email us your thoughts or chime in on our voice-mail at 708-LANTERN! 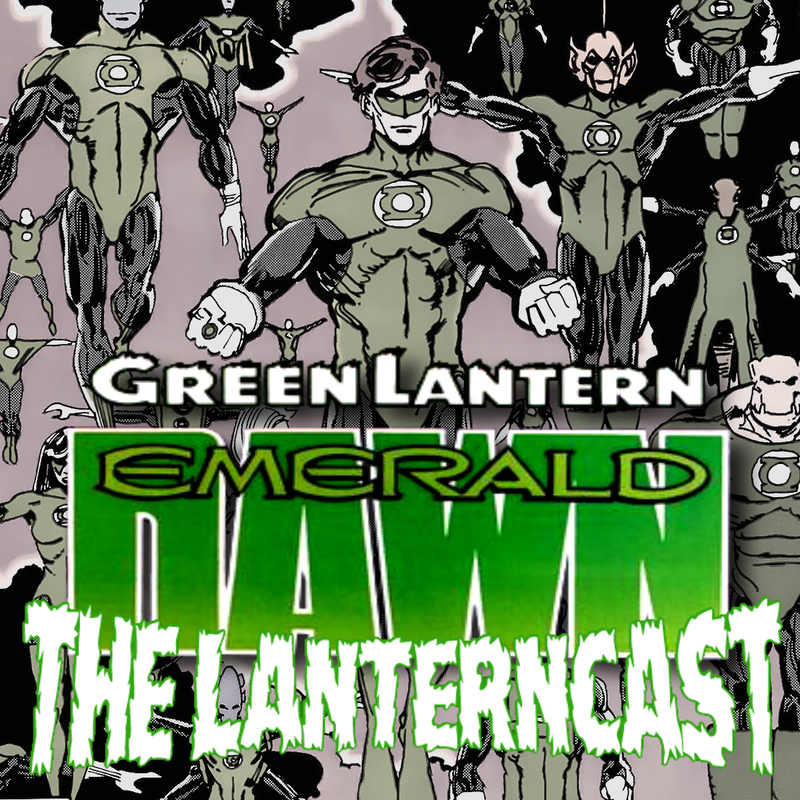 LanternCast Episode #271 – Emerald Dawn! Chad and Mark are joined by podcaster extraordinaire Michael Bailey to review the groundbreaking Hal Jordan origin story “Emerald Dawn”! We discuss this somewhat controversial tale and how influential it became in the world of Green Lantern. There’s even some time left over to discuss the latest Hal Jordan casting rumors that have surfaced from Hollywood! Be sure to email us your thoughts or give us a call on our voice-mail at 708-LANTERN! Copyright © 2009 The LanternCast. All Rights Reserved.